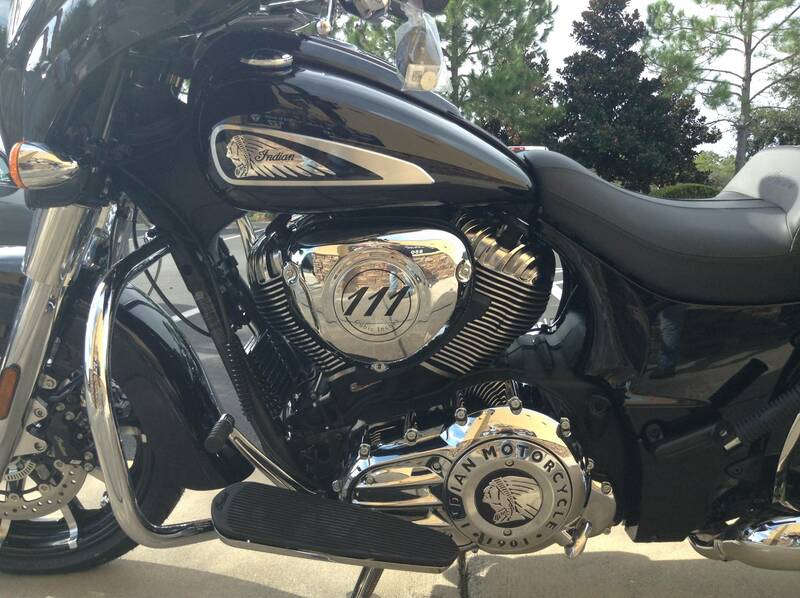 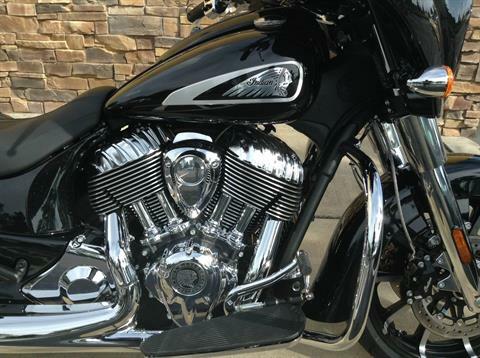 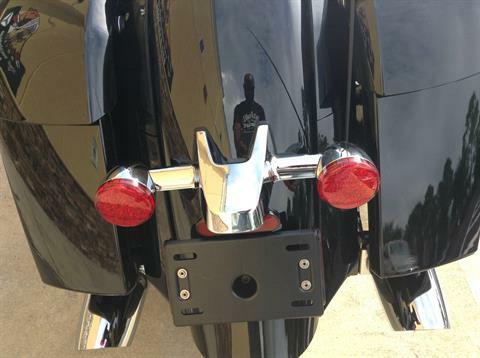 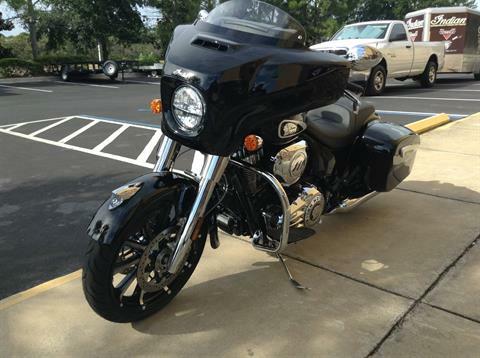 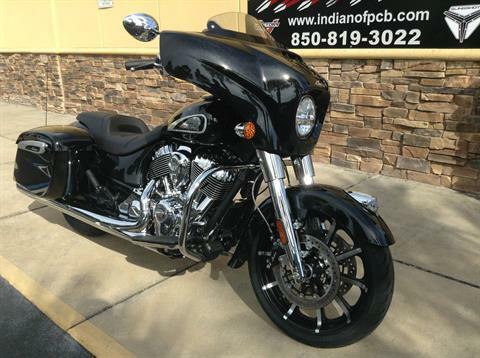 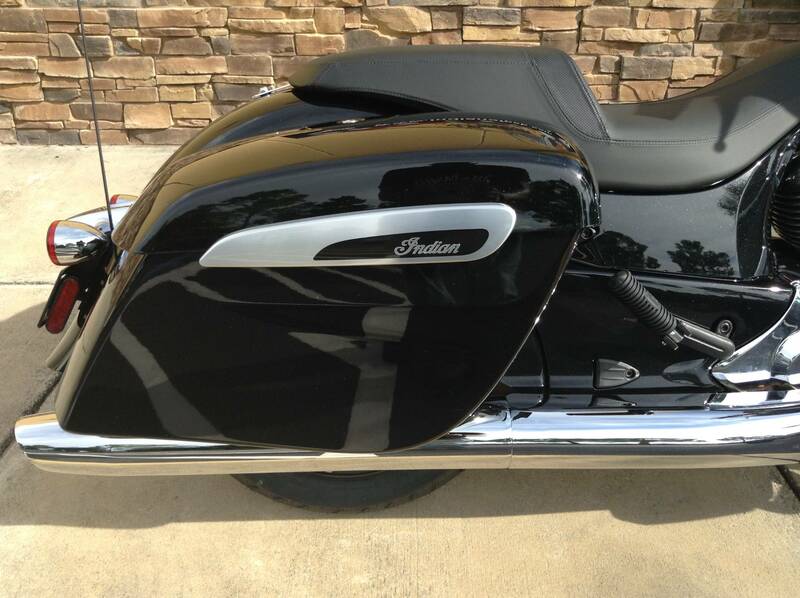 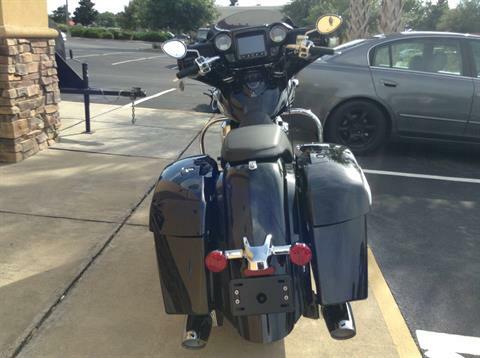 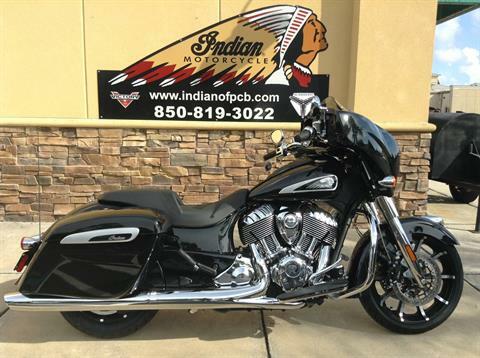 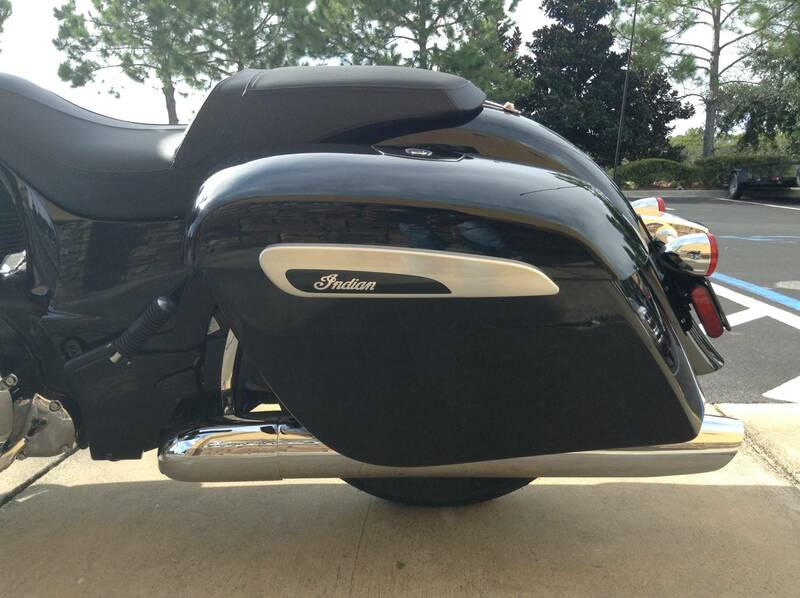 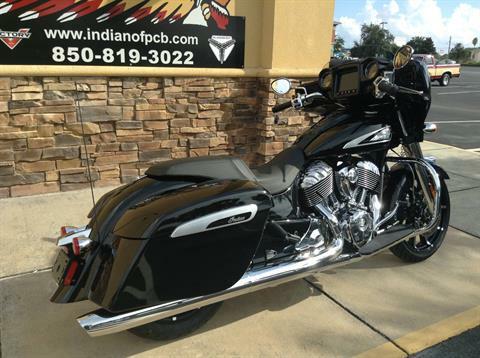 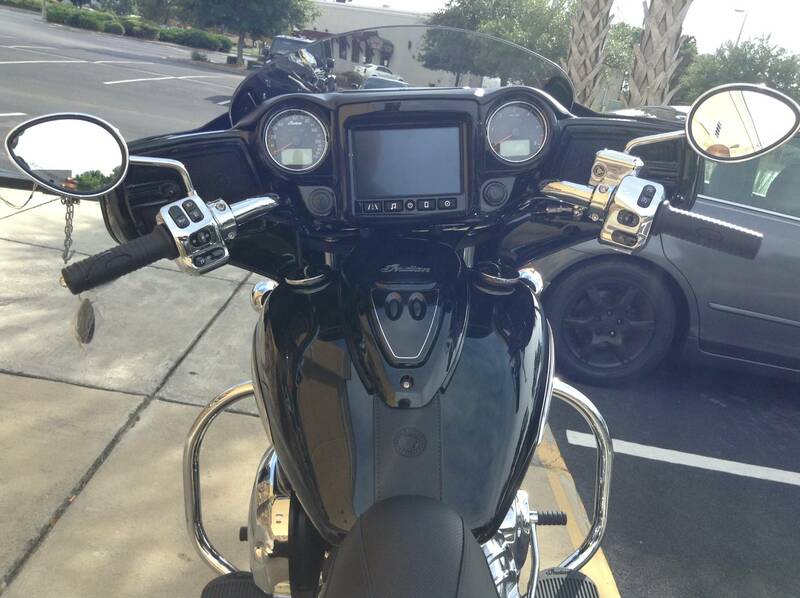 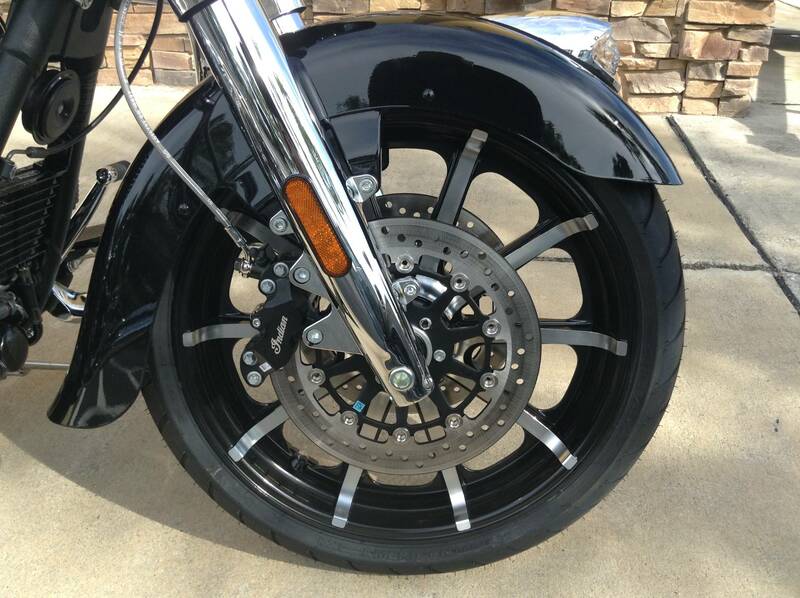 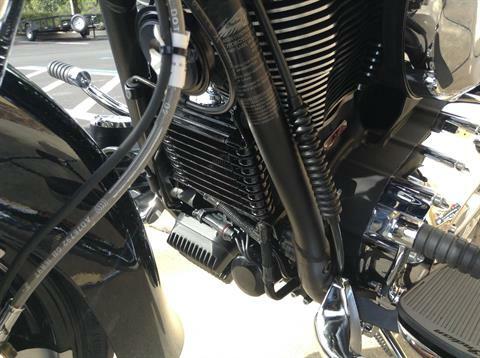 2019 CHIEFTAIN LIMITED IN THUNDER BLACK PEARL!!!!! 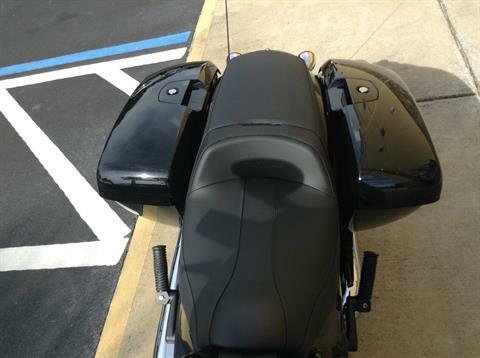 ONE SHARP COLOR.... 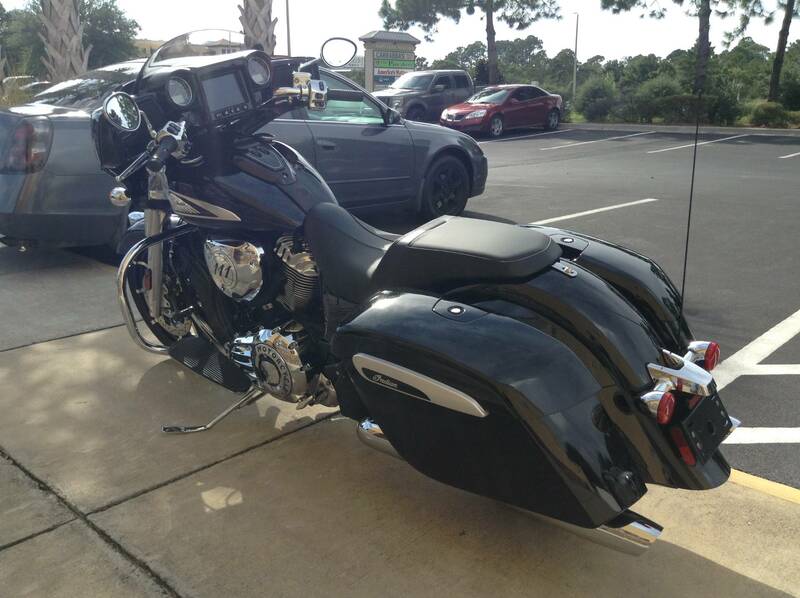 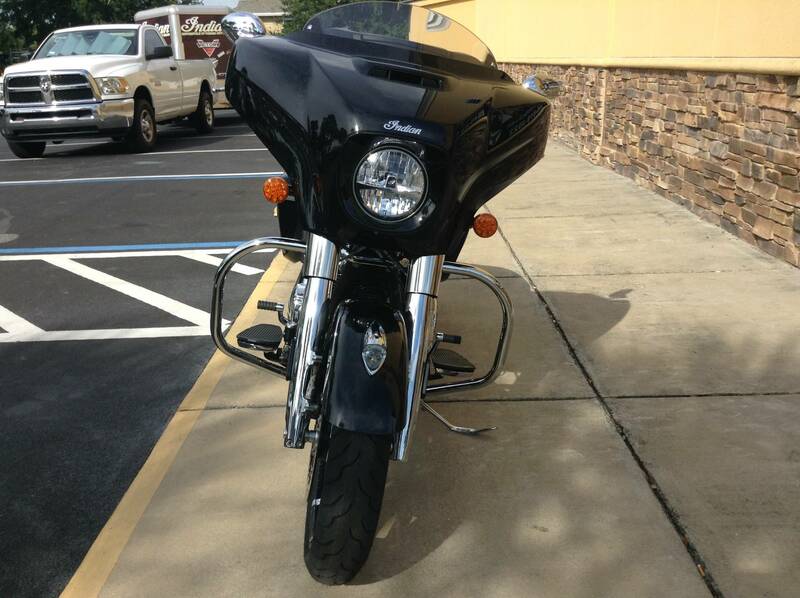 CONTACT RANDY TO DRIVE THIS BEAST HOME TODAY.